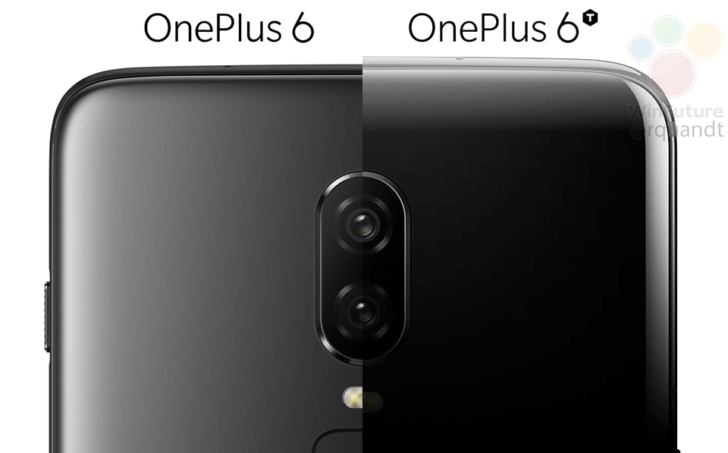 The OnePlus 6T is quickly approaching. 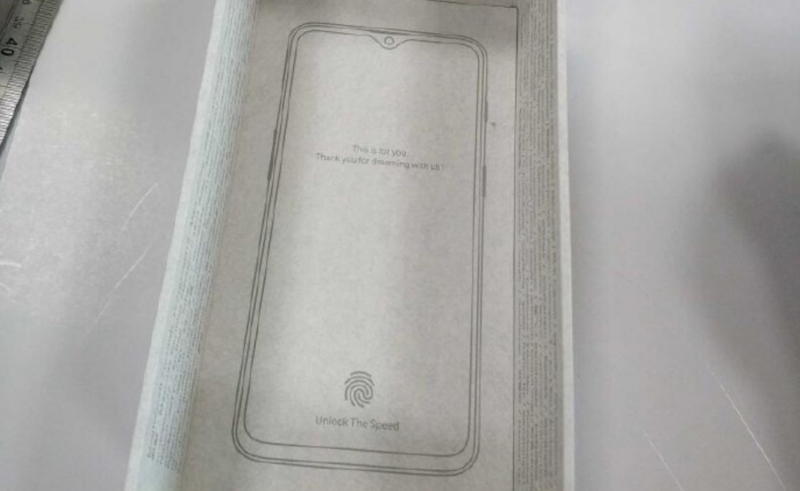 Earlier this month, leaks revealed the phone will have an in-display fingerprint sensor and a waterdrop-style notch. The fingerprint sensor was later confirmed by OnePlus, and now commercials for the phone have started in India. The commercial features Amitabh Bachchan saying, "What if I told you there's a cooler way to unlock your phone? With the new OnePlus 6T." The end of the ad reveals that the phone will be an Amazon exclusive in India, just as other OnePlus phones have been for several years. A banner advertisement has also appeared on the OnePlus Amazon page. 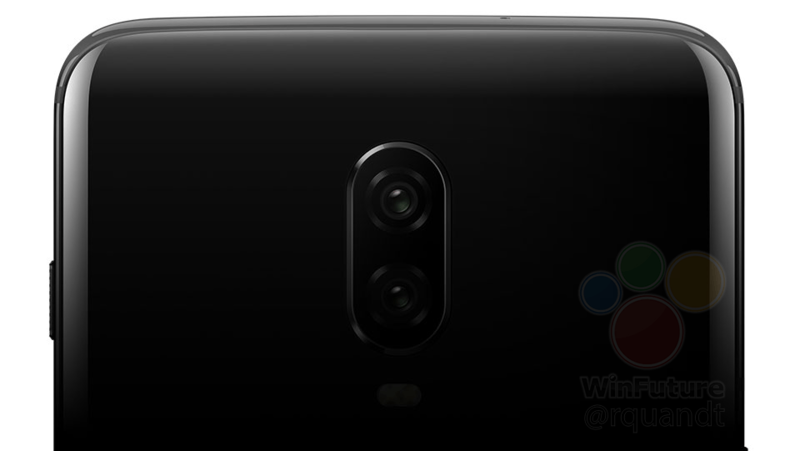 On a related note, WinFuture has published the first press images of the OnePlus 6T. The back appears to be glass, and there is no rear fingerprint sensor (at least not one directly below the cameras).